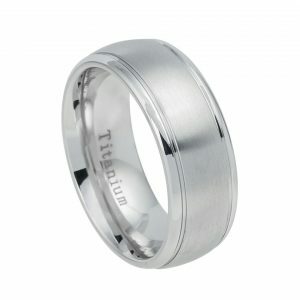 Dedication describes your commitment to your partnership. 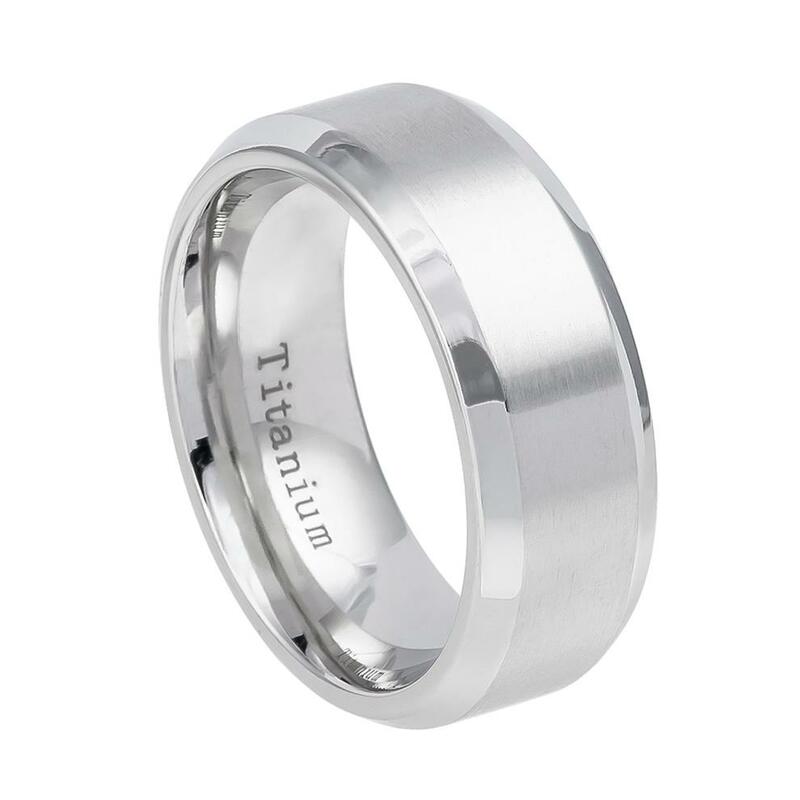 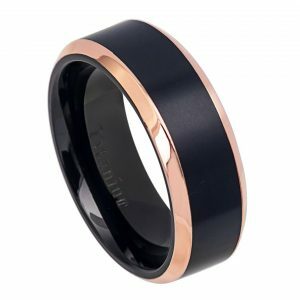 This sleek Titanium band will truly symbolize your love and everlasting relationship. 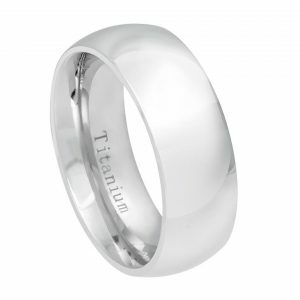 Dedication features a delicately crafted brushed satin surface accentuated by smooth high polished edges. 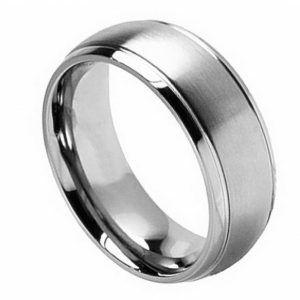 Forevermore Jewelry Titanium wedding bands are praised for their incredible strength, comfortable lightweight design and unique hypoallergenic properties.